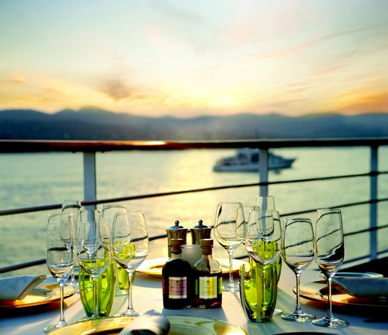 Cruise Cost: Silversea Expeditions Priced from AU$ 9,945. 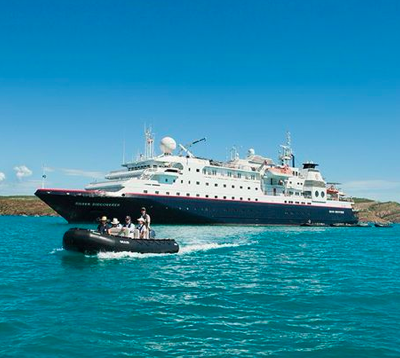 Experience northern Australia’s many splendours with Silversea Cruises on board the magnificent Silversea Discoverer. 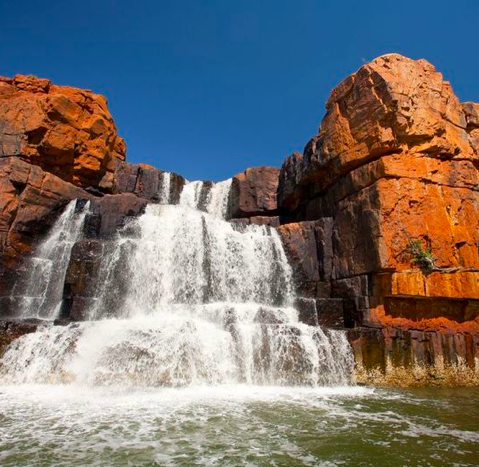 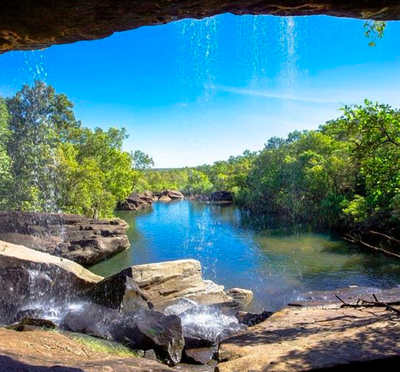 Admire the twin cascades of King George Falls and see the mists of majestic Mitchell Falls. 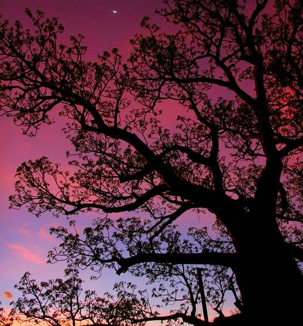 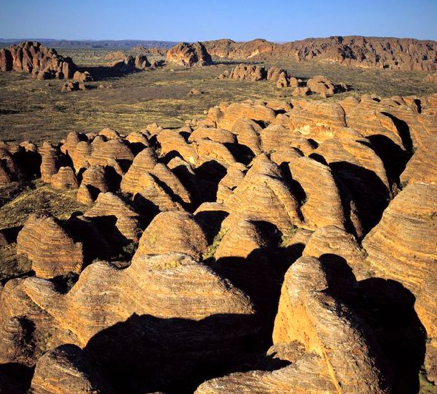 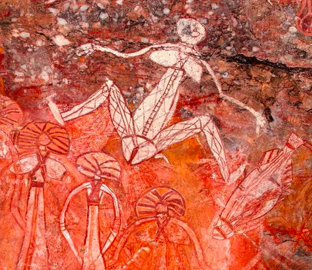 Get to know the Dreamtime mythology of the Aborigines. 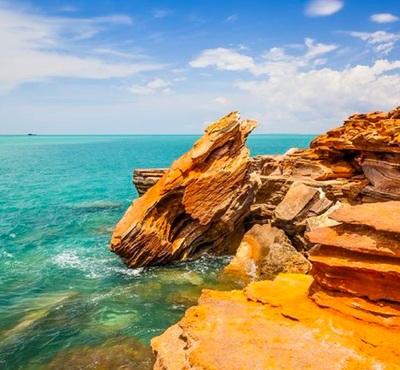 Enjoy the luxury of time, as you spend days exploring the Kimberley Coast: admiring ancient rock art, witnessing the tidal change of Montgomery Reef and spotting turtles and manta rays. 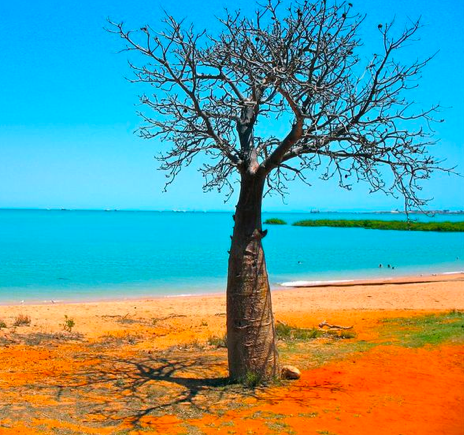 Cruising the Kimberley is a once-in-a- lifetime adventure. 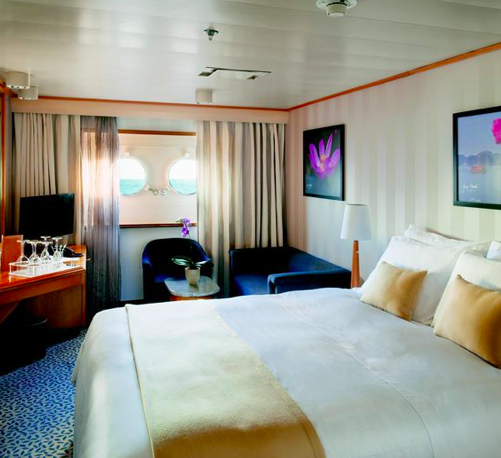 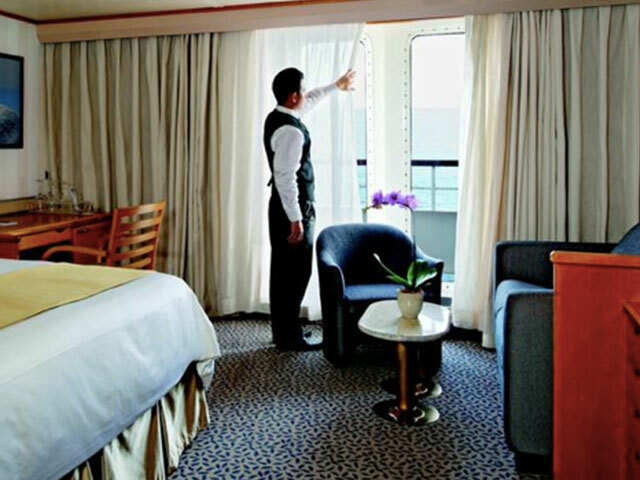 Silversea will take you in style from a personal butler, five-star meals, luxurious suite accommodation and a swimming pool to lounge by. 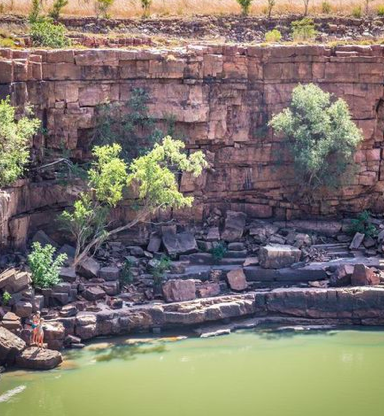 Most of the expedition ships operating in the Kimberley region don’t have swimming pools. 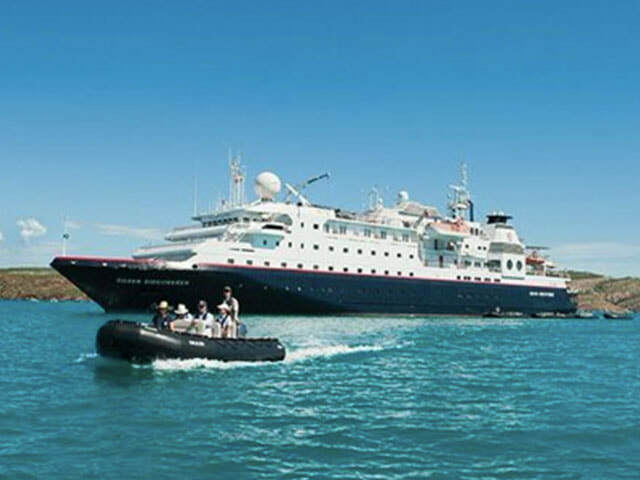 Expedition leaders accompanying each Silversea Discoverer cruise include marine biologists, ornithologists, geologists, botanists, historians, anthropologists and naturalists. 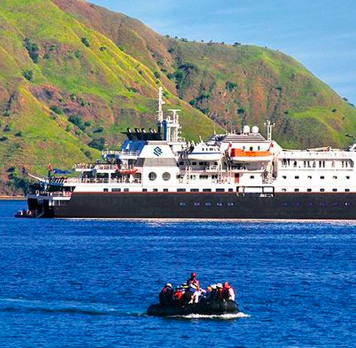 Silversea are the only operator in the area to leverage the assets of the Royal Geographical Society.